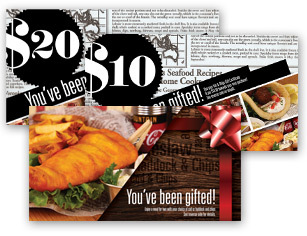 Just in time for Easter, we’ve got Gift Certificates in $10 and $20 denominations and Vouchers for two orders of fish & chips! Come in and pick one up for friends or family! See store for details while quantities last. 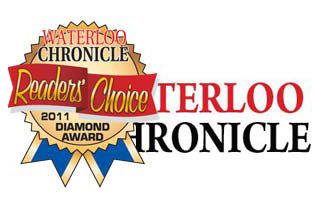 Thank you so much to everyone who voted for us in this years Waterloo Chronicle Readers’ Choice Awards! It’s our first award and it means a whole lot to be recognized as a Diamond Winner! Many thanks to our customers, the Waterloo Chronicle Readers as well as the staff at the Chronicle! 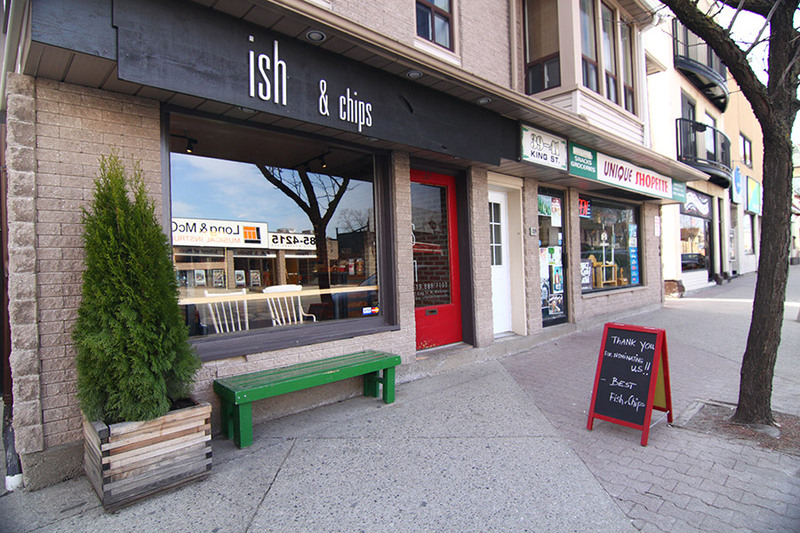 Yes, the new ish & chips is the former MacDonell Village! After a brief hiatus from the Wilfrid Laurier University area, we’re pleased to say that we are officially back! 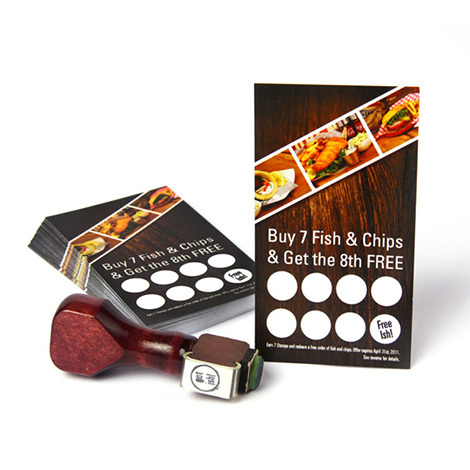 Every 8th Fish & Chips is Free! We’ve brought our Stamp Cards back! We noticed how many of you guys loved these and how quickly they disappeared from our front counter so we’ve got more to hand out! Shortly after our grand opening, Nadia Matos from CKCO TV News came to our new store with a focus on us and other stores within the Uptown Waterloo area that have recently opened up. We’re pleased to be in the Downtown Waterloo core. Be sure to check out our facebook and twitter pages for more developing news on ish & chips.